A battle between good and evil rages in our world today. And the lines are being drawn between Christians who will accept the call to arms for the kingdom and those who will sit on the sidelines. 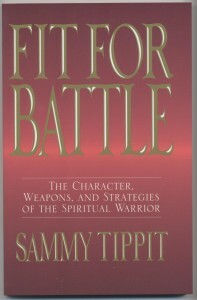 Fit for Battle is an urgent call to prepare for active duty. Teeming with real-life examples of young believers, wounded soldiers, and faithful veterans from the front lines, this timely book will inspire you to take up the weapons of your faith and map out strategies for engaging the enemy. 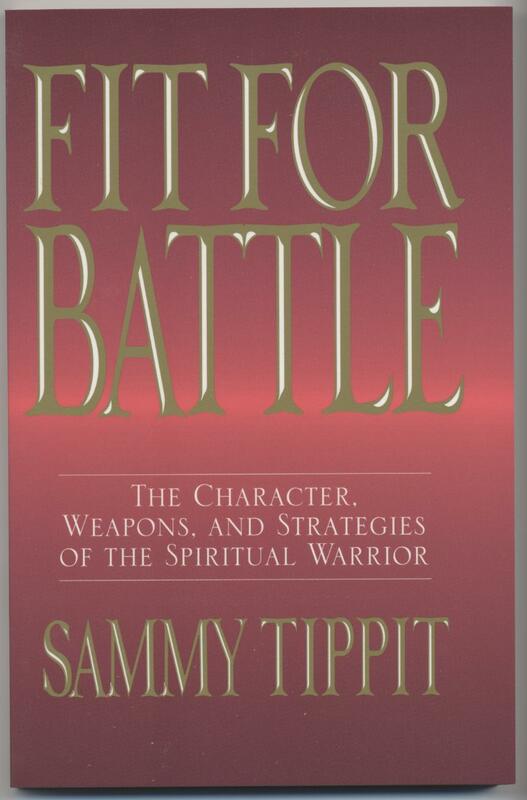 Author Sammy Tippit believes that it begins with prayer and a renewed vision of Christ and Christlike character. From his vantage point as an international evangelist, he recounts moving stories of spiritual victories in the East – Mongolia, Moldovia, Russia, and Romania. He issues a challenge to individual believers as well as the Western church to draw close to God and seize the opportunity for World evangelization. To purchase Fit for Battle, go HERE! !.